“Aroma Sense” Luxury Shower Head was launched 2005, in Korea. “Aroma Sense” Shower Head is the integration of the five core technologies – Aroma therapy, Removal of residual chlorine, Vitamin C shower, Water saving and Anion shower. 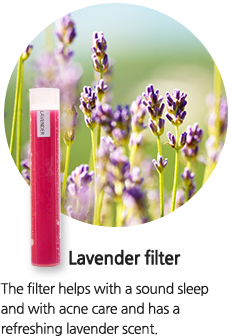 It was invented to produce revitalizing and refreshing showers and for healthy skin and hair. 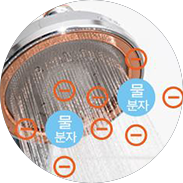 Based on our Korean Manufacturer accumulated know-how and technologies of over 16 years, “Aroma Sense” Shower Head is strictly manufactured following the standards of international quality certification system. Aroma therapy is a natural type of therapy. 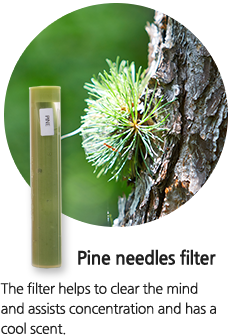 The goal of this therapy is to recover the balance of body and mind with scent and remedial effect of plants and to keep homeostasis. It uses aroma essential oil extracted from herbs and the origin of the scent is the treatment which heals the body and mind. When you take a shower, the Aroma infused Vitamin C water makes your exhausted body and mind relaxed so that you can enjoy ‘aroma therapy’ healing. Helps to Reduce – Rough & Dry Skin. Vitamin C is one of natures antioxidants. 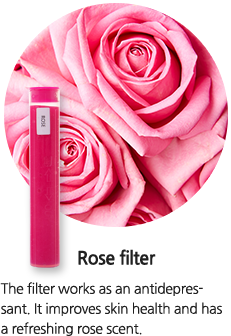 It is also helps strengthening the skins immune system which benefits skin health. When you take a shower with Vitamin C water, it will help make your rough and dry skin moisturized and smooth. It also helps to your hair to stay well-nourished. Aroma Sense Shower Head original and innovative technology gives you a strong silk therapy shower, with stronger water pressure. When you shower, you will feel the softness of the water and at the same time the spa massage effect. Our Aroma Sense shower will make you feel like you are at a luxurious spa, you can also feel the healing of mind and body with every shower. By just changing the shower head, it helps weak water pressure become stronger. 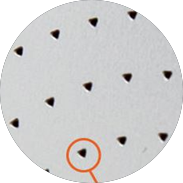 Aroma Sense shower heads feature our patented triangular water jet holes which are up to 10 times smaller than others. Hence our shower heads generate higher water pressure than others. This water pressure increase also leads to strong cleansing effect which helps thoroughly to clean skin pores. 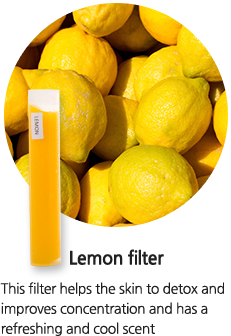 Vitamin C cartridge neutralizes chlorine on contact and nourishes your skin & hair to prevent dryness. Vitamin C helps maintain skin elasticity for fewer wrinkles and is essential for collagen production. Approximately 100,000 negative ions are generated around Niagara Falls, which is famous for being the place of most anions in the world. With Aroma Sense shower heads, up to 421,000 negative ions per cc of water is generated, which is 4 times more than Niagara waterfall. Looking to start your day right everyday?